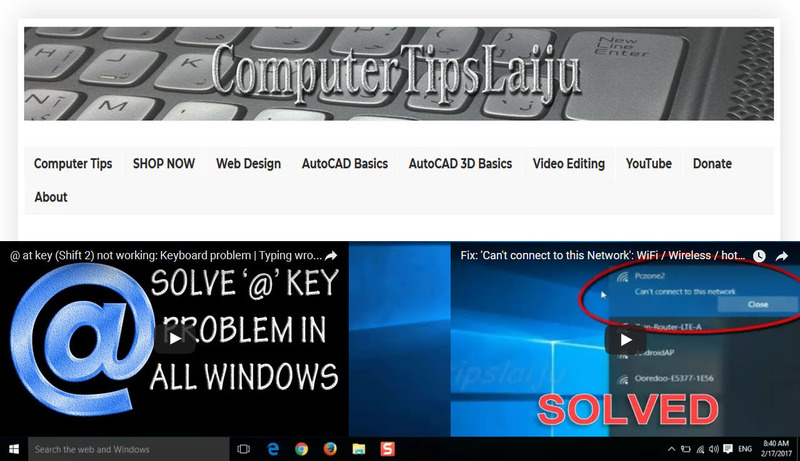 In this video we will learn to use the 'scale' command in autocad 2016. This command is using to increase or decrease the selected object size corresponding to a reference base point. To increase the object size, use the scale factor greater than 1. To shrink the object size, use scale factor between 0 and 1. These commands using to scale object is similar in all new versions of autocad.